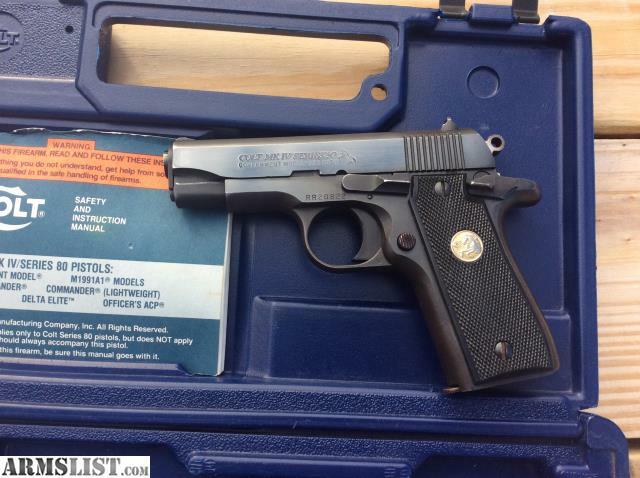 Colt MKIV series 80 government model .380. This is not the Mustang, nor the cheaper model .380 that is currently being produced now. This was built in the late 70’s to early 80’s. 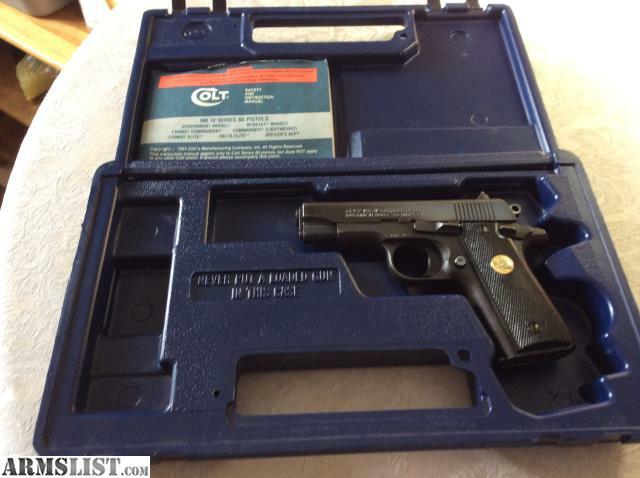 It is in 90+% condition and the price is $700 and not negotiable. This is a fair price for a Colt in this condition. 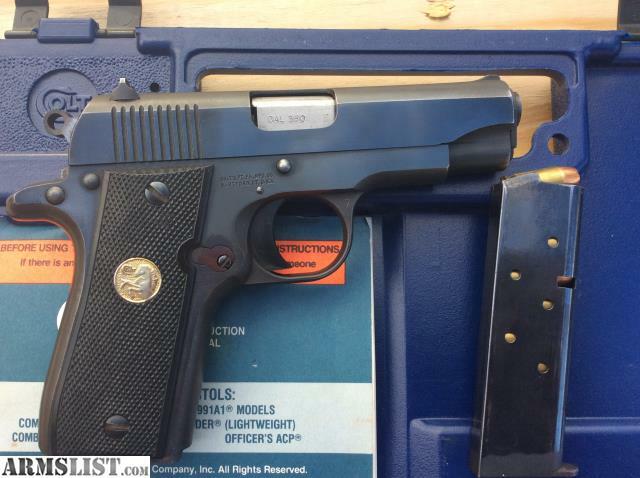 This is built on the 1911 frame and looks just like a smaller version of the .45.
if the ad is still up, then it’s still for sale. I always take my ads down after selling.